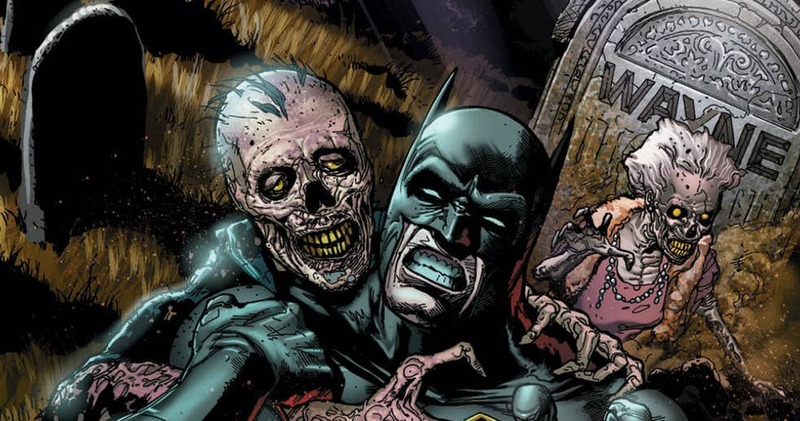 Gary Dauberman Archives - Horror News Network - The Horror News You Need! 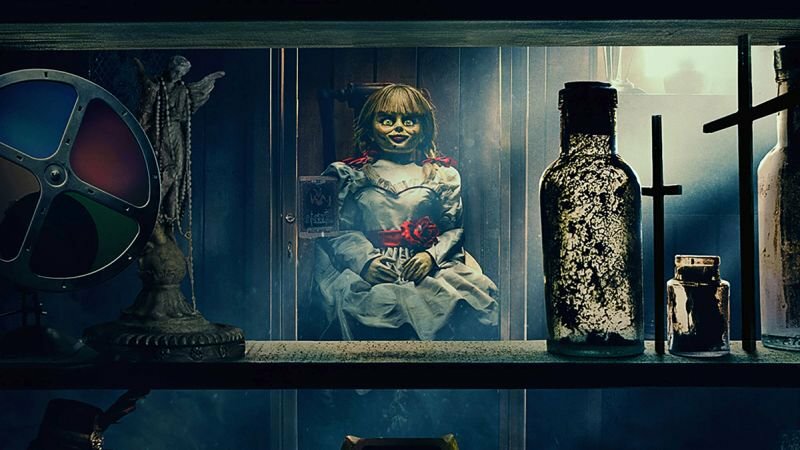 As with the all of The Conjuring films, it will once again be produced by James Wan’s Atomic Monster and the Peter Safran Co. 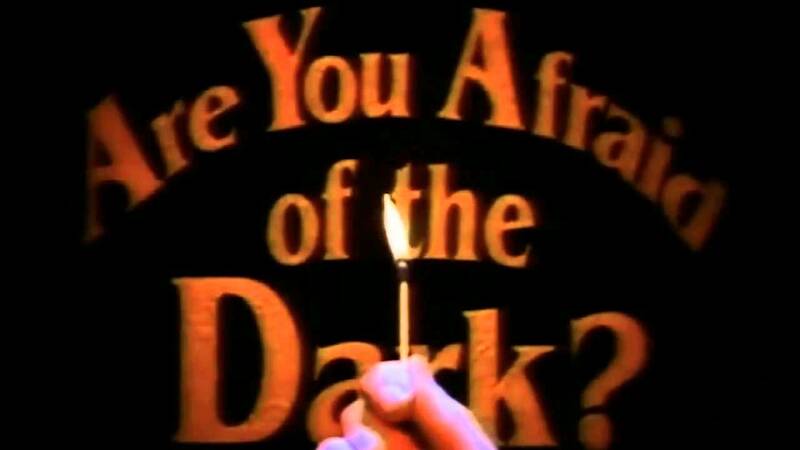 Most horror fans will remember the Nickelodeon show from the early-to-mid 90’s, Are You Afraid of the Dark. A group of teens who referred to themselves as “The Midnight Society” would meet up in the woods and each week one would tell a different scary story by starting off with, “submitted for the approval of The Midnight Society, I call this story…”.